It might look like something from a science fiction movie, but is a small insect, a Praying Mantis. 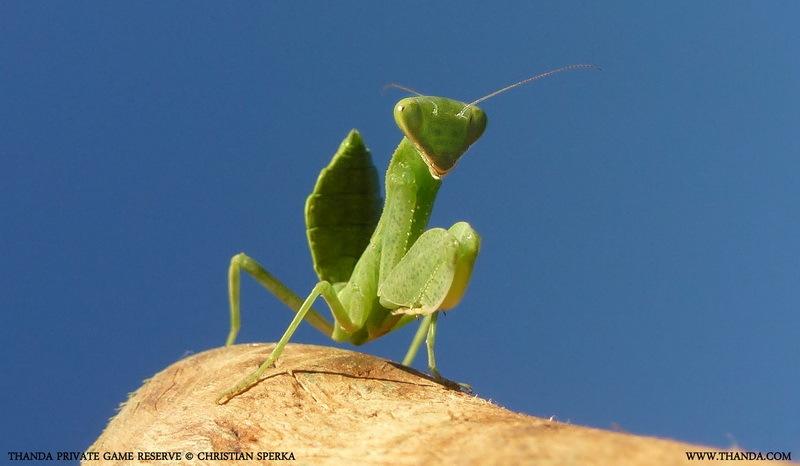 PS: If you are male Praying Mantis you live very dangerously – see below! Mantodea (or mantises, mantes) is an order of insects that contains over 2,400 valid species in 15 families worldwide. The English common name for any species in the order is “Praying Mantis”, because of the typical “prayer-like” posture with folded fore-limbs. 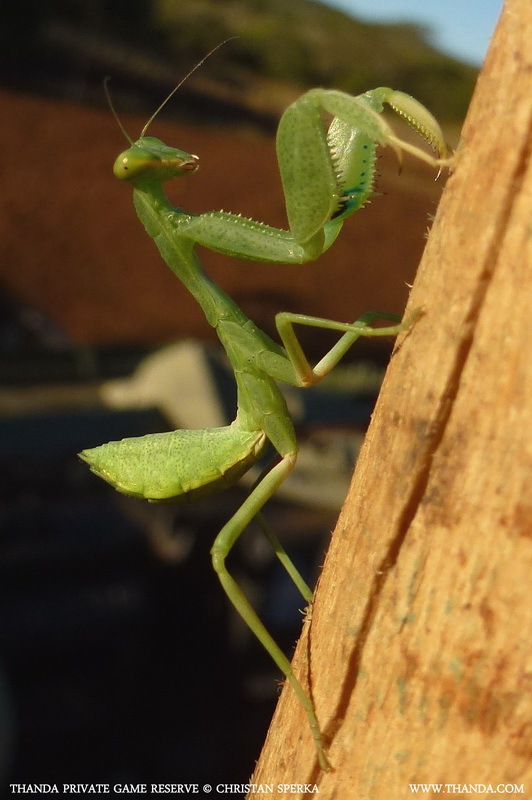 Sexual cannibalism is common among mantises in captivity, and may also be observed in the field. 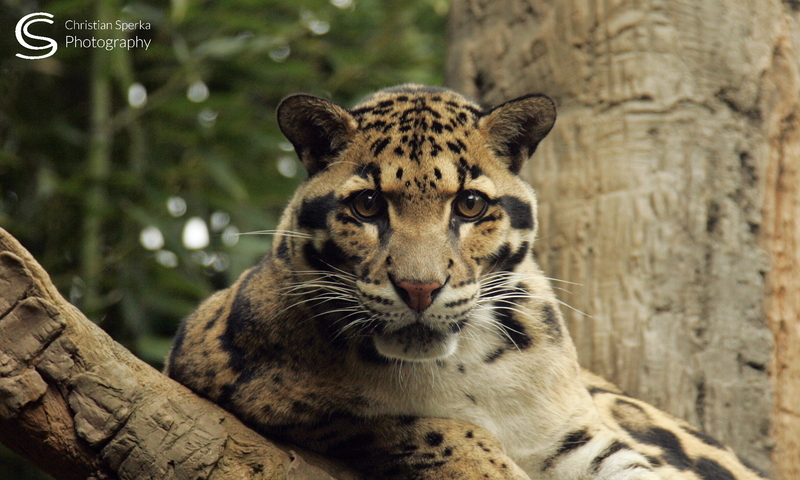 The female may begin feeding by biting off the male’s head, and if mating has begun, the male’s movements may become even more vigorous in its delivery of sperm. The male engages the female in courtship dance, to change her interest from feeding to mating.